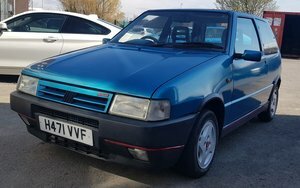 1989 Mk 1 Fiat Uno Turbo. 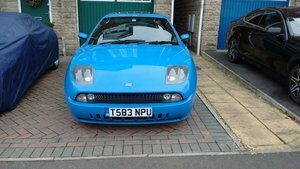 Engine and gearbox just rebuilt by Andy Middlehurst. 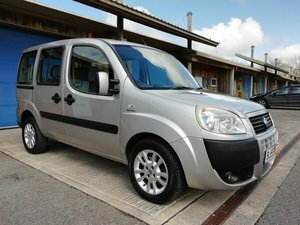 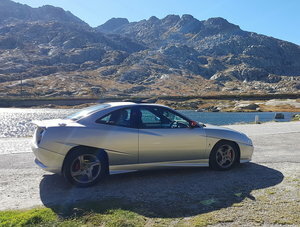 MoT to Oct 2019. 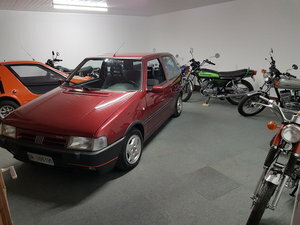 All-original interior, wheels, etc. 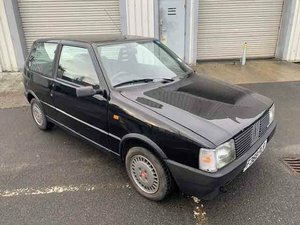 Lovely example of this rare, lightweight, 1980s hot hatch. 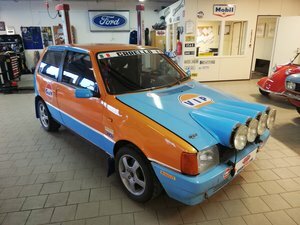 Fiat Uno Turbo i.e FIA Group A Historic Rally Car. 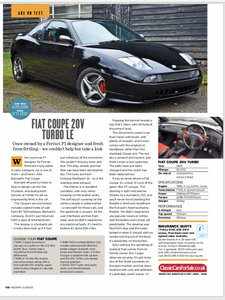 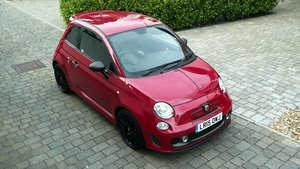 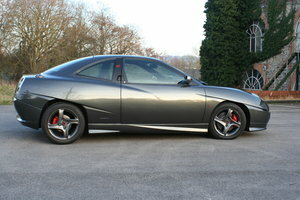 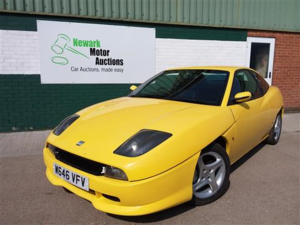 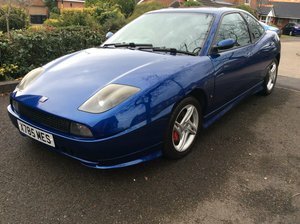 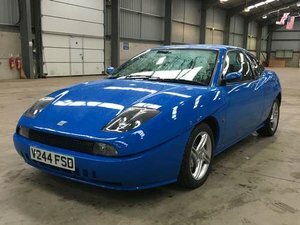 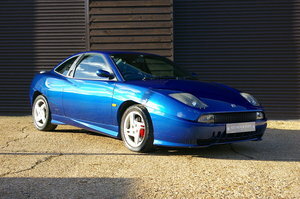 1999 The Last Energy Green Fiat Coupe 20V Turbo Plus?